The release of the much anticipated Top Gun sequel has been postponed till 2020, Collider reported. 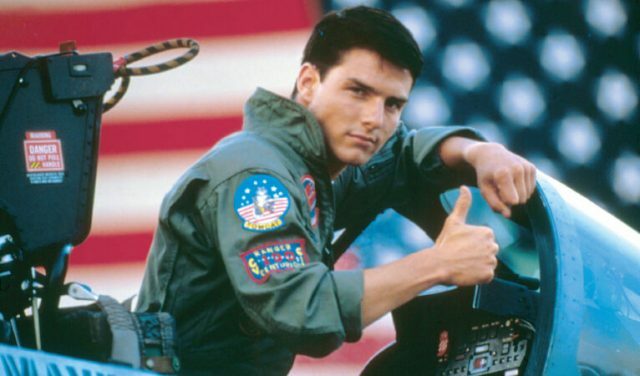 The sequel, titled Top Gun: Maverick, was originally set to be released on July 12, 2019 but has been pushed back to June 26, 2020. Paramount Studio stated that the filmmakers will be able to polish the high octane action sequences in the movie. Its prequel gained critical acclaim for its action scenes and became a cult classic. The plot of the film was based on students competing to be best in the class at a United States Navy’s elite fighter weapons school. Tom Cruise and Van Kilmer will be back in their roles in the upcoming film as Maverick and Iceman respectively. Jennifer Connelly, Ed Harris and Miles Teller have also signed on for the film.